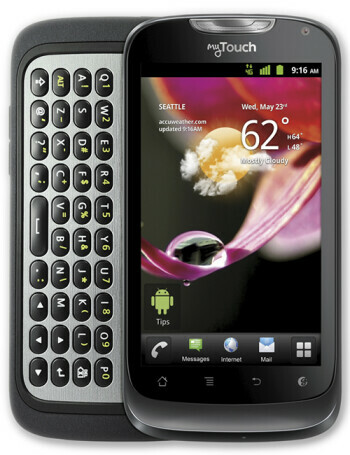 The T-Mobile myTouch Q smartphone comes with a 1.4GHz single-core processor, namely the Qualcomm MSM8255T, and 1GB of RAM. 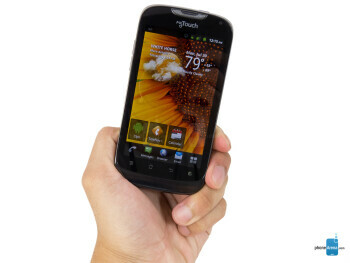 Its touchscreen display measures 4 inches in diagonal and has a resolution of 480 by 800 pixels. A pair of cameras is also in tow: a 5-megapixel main one on the back that can capture 720p video, and a pretty basic VGA shooter up front for video chats.